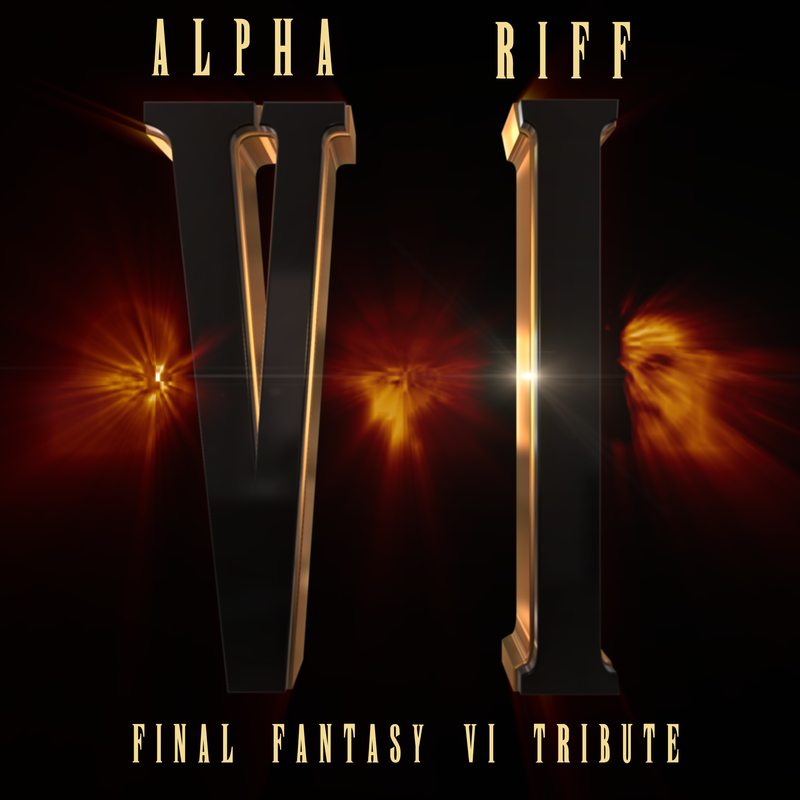 Geeky Music Review: Final Fantasy VI Tribute Album by Alpha Riff! Tonight, Mr. and Mrs. Uncommon Geek bring you their first collaborative post together! Where would fandom be without it? It sets the atmosphere for what’s going on, be it in a movie, TV show, TETHER issue 1, and of course, video games! The Final Fantasy franchise has inspired many games in its day, and it shows no signs of slowing down. The music is as much a part of the mythos as the characters themselves. Everyone recognizes within the first three notes the theme from Final Fantasy VII. The Hip-Hop artist Alpha Riff has taken this inspiration and created an album to commemorate the 20th anniversary of Final Fantasy VI’s debut release in America (Final Fantasy III on it’s original release)! He takes his favorite three characters from the game – Locke, Cyan, and Shadow – and distills their essence down into three instrumental songs. Mrs. Uncommon Geek is the main FF player in the house, VII, X, XII, XIII and Tactics, and all Mr. Uncommon Geek has played has played was, actually, Final Fantasy III on the SNES, but, a very long time ago. However, Mr. Uncommon Geek has played more video games overall than Mrs. Uncommon Geek has, which gives him the unique ability to recognize video game soundtrack music in just about any context that it can be found in. And this album definitely stays true to the source material! As with all great music, these tracks brought back feelings of nostalgia… remembering having the time to sit and play games for long periods of time on summer vacation from school, mostly. Remembering back when you could walk down to your locally owned video store and actually rent games for a few bucks and keep them for four days or so, and sometimes needing to re-rent the same game a few times in order to beat the damned thing! To tide you over, check out this promo video for the album!